The Smart Start Nutrition Bill signed into law in 2007 allows all reduced eligible children to eat breakfast for free. HB 14-1156 was signed into law in June 2014. 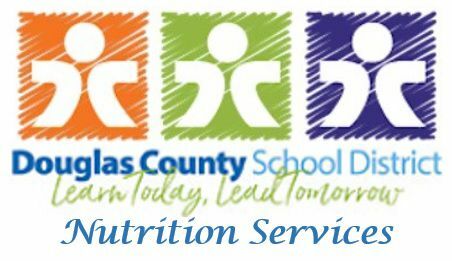 It allows students in grades Pk-5th who are eligible for reduced-price meals to eat lunch for free. Elementary and secondary a la carte pricing is subject to change based on yearly bid pricing.